Sometimes you just have to shake off the stress of the world and hit the links. The world is full of emerald golf courses that are just waiting for the magic swing of your prized golf clubs. Whether you enjoy golf holidays in the company of a tropical breeze as green turf separates you and an exotic beach or you'd like to work on your backswing in the shadows of Europe's great castles, you have a globe full of amazing courses to choose from. Expedia knows that golfing on the world's most beautiful pieces of greenery is your passion. Helping people plan exceptional golf holidays is our passion. You can choose to stay at one location or embark on a whirlwind tour that covers all of the world's top golf courses as you dream up your next holiday. In addition to visiting the courses you want to see, we have cutting-edge online technology to help you plan a perfect itinerary full of sightseeing, shopping, and enjoying great meals. 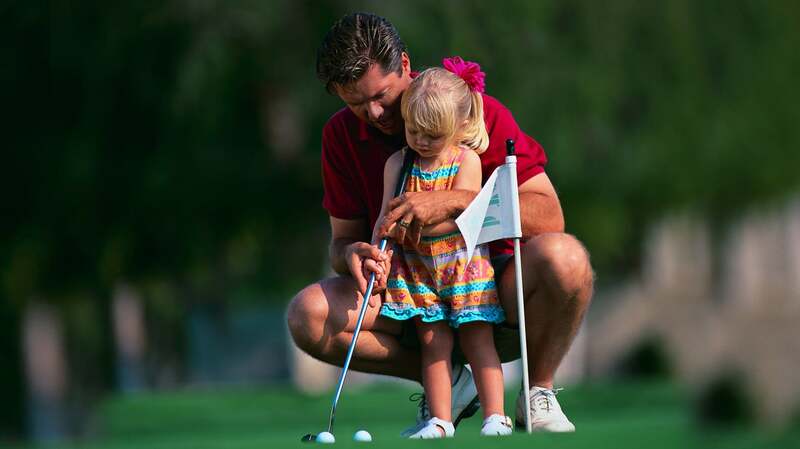 You even have the option to book excursions and visits to attractions that will keep your family or travel companions happy while you hit the links. We empower people by connecting them to travel information they couldn't otherwise access. When you book your golf travel plans with Expedia, you'll gain access to the best selection of offers from hotels and airlines anywhere on the planet. Our great prices give you the power to brag to all the other golfers at the clubhouse that you got the best rate possible without spending a lot of time planning your trip. Book your cheap golf holiday on Expedia.com.au today to discover millions of ways to save money while enjoying 18 holes. 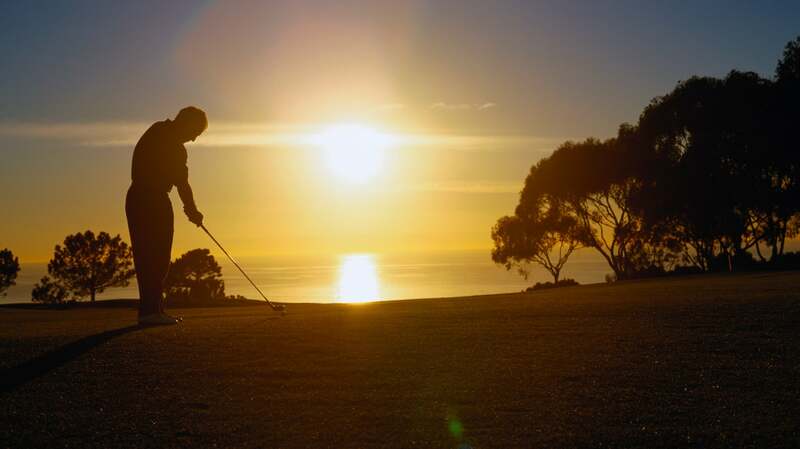 If you dream of warm turf under your feet, clear skies, and sunshine, Sydney golf holidays were made for you. This beautiful destination spoils golfers with its championship courses, seaside holes, and premium clubhouses. 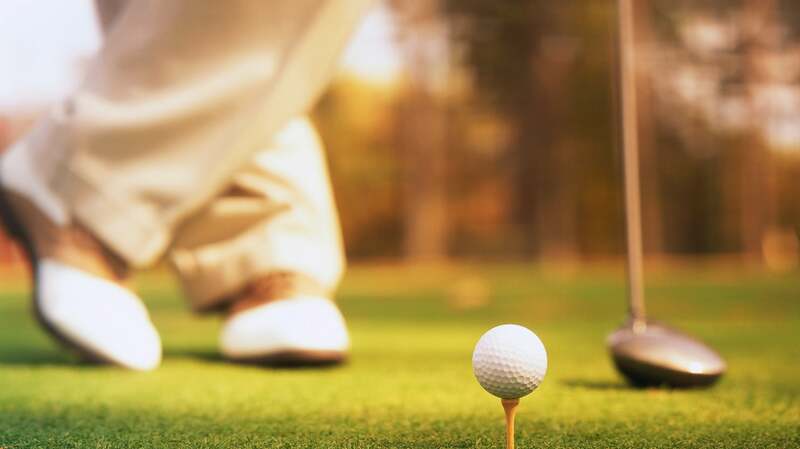 Golf is just the beginning of the fun offered on golfing trips to Sydney. Lovers of the sport can enjoy robust itineraries that include sightseeing at great landmarks, enjoying meals at famous restaurants, spending time at popular nightclubs, and touring nature's majesty in the wilds of Australia. 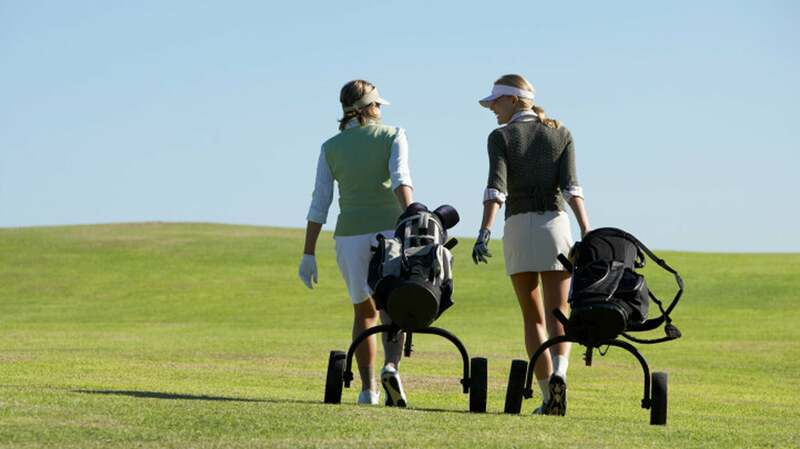 Take advantage of great spas and fun excursions around Sydney when you're not busy finding bliss on the golf course. 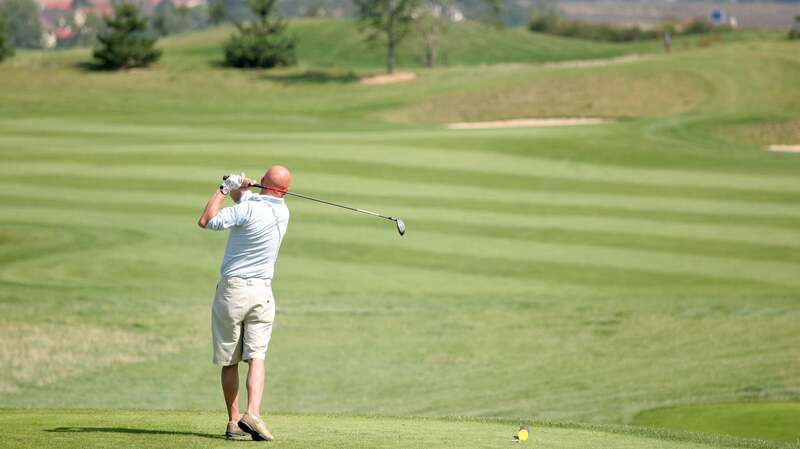 You can also choose to focus solely on your game by booking days full of private golf sessions and competitive rounds. The best thing about planning a golf holiday in Sydney is that you'll come out a winner even if you never break a record with your golf score. Expedia can help you stay ahead of the game when it comes to getting the best variety of deals from airlines and hotels. We connect you with customer service agents who help you plan quickly so you can spend more time practicing your swing. Plan a holiday that gives you the freedom to follow your passion using the booking technology on Expedia.com.au today. Proper Fiji golf holidays leave as much time for lounging on the beach as for fitting in time on the links. Exquisite seafood and tropical drinks are served at posh clubhouses at all of the popular courses. You'll love the way combining sport, romance, and relaxation is so easy in this slice of Paradise. If bright golf balls and gleaming ocean pearls sound like the perfect things to encounter on your next holiday, book a holiday to Fiji with Expedia. Use the best assortment of deals to bundle your airfare and hotel and save money. 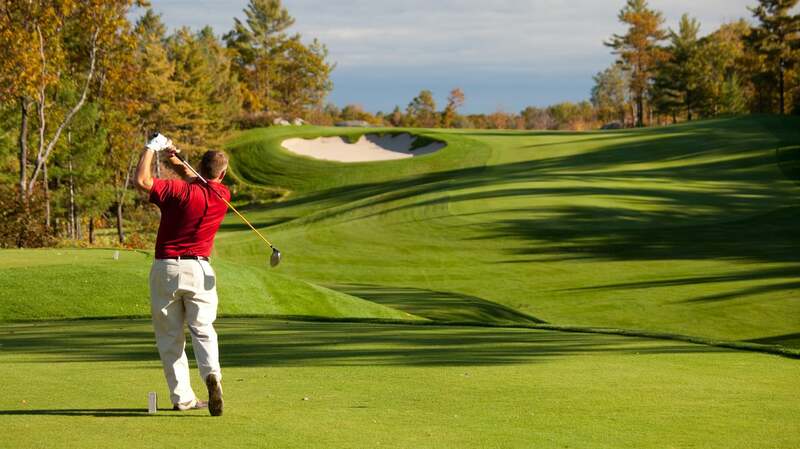 We'll help you plan a perfect itinerary that includes plenty of golfing and sightseeing. Enjoy the flexibility that comes with the world's largest online travel company by booking your trip on Expedia.com.au today. Fulfilling your tropical desires in a stunning landscape of roaring tides and rising volcanoes is what Hawaii golf holidays are all about. Improving your golf score on some of the world's most beautiful courses comes second to bettering your state of mind in the Aloha State. When you're not busy swinging your golf clubs in Hawaii, scuba dive, surf, hike lush mountains, explore volcanoes, tour historic landmarks, visit pineapple plantations, or enjoy a luau at sunset. 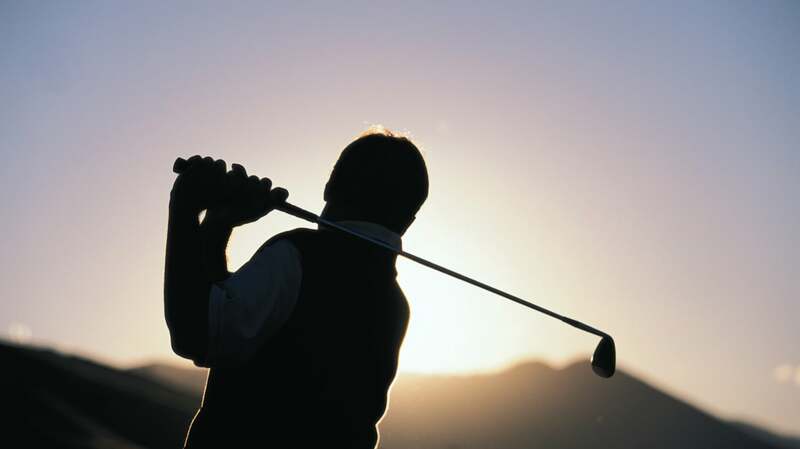 You can always wake up early to take a golf lesson while your travel companions book relaxing massages. 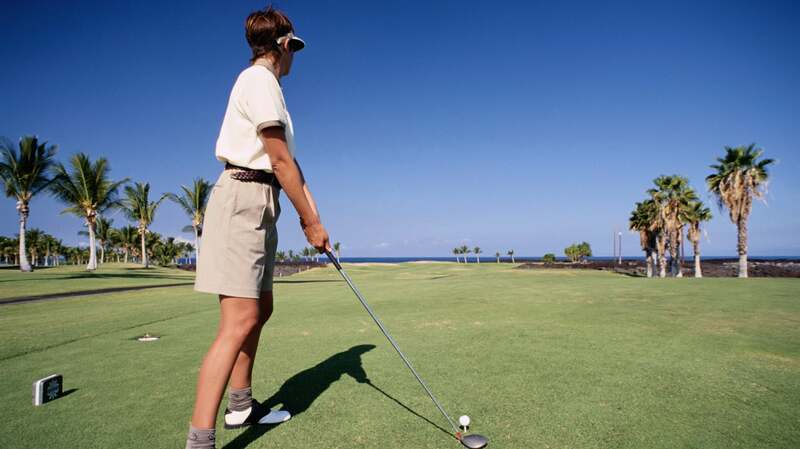 Hawaii golf holidays offer the perfect balance of sport and leisure for golfers and their families. When you book your Hawaii golf holiday here at Expedia.com.au, you can enjoy the best rates anywhere. We offer flexible packages that allow you to choose flights and hotels that work for you. Our passion for travel drives us to seek out ways to put more options at the fingertips of travellers. Get ready to pack your bags and experience the bliss of waking to a Hawaiian sunrise and glistening turf. 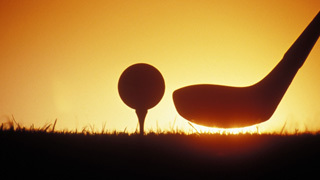 Discover why golfers book their trips at Expedia.com.au for exclusive offers. Bring your golf score down and your happiness up with a decadent golf holiday in Dubai. 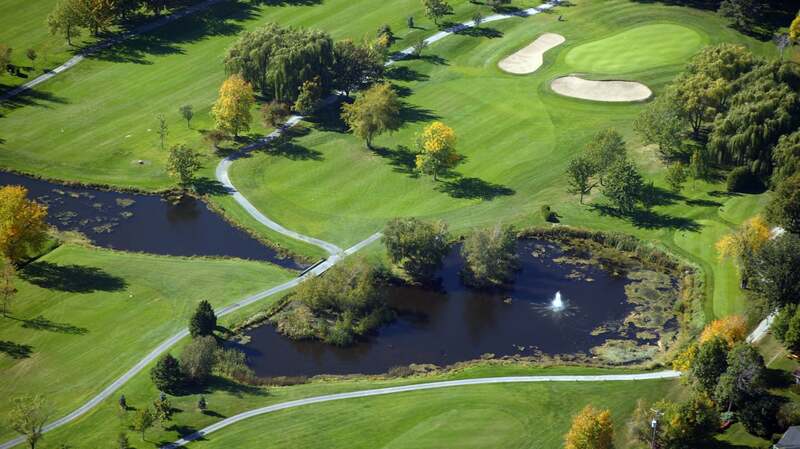 Its golf courses are considered the most cutting-edge and ambitious in the world. Whether you're enjoying views of the futuristic skyline or you're finishing your game on a velvety strip of greenery suspended over water, you'll have to pinch yourself to believe that what you're seeing is real. Amazing courses are only the beginning of the wonders that await you on Dubai golf holidays. This city features some of the world's best shopping malls, amusement parks, and entertainment venues. Give your clubs a rest and take an excursion to the desert by car or camel. Make new friends from every corner of the world as you swap stories about the experiences you had tasting the temptations of Dubai. Expedia knows you want flexibility while choosing hotels and airlines. We make planning Dubai golf trips easier and more affordable than ever. We give you the freedom to package your flight and hotel. Use our library of activities and excursions to craft an unforgettable travel experience. Mix a little glitter with your golf holiday by booking your trip to Dubai using the guaranteed best rates only Expedia.com.au can bring you. 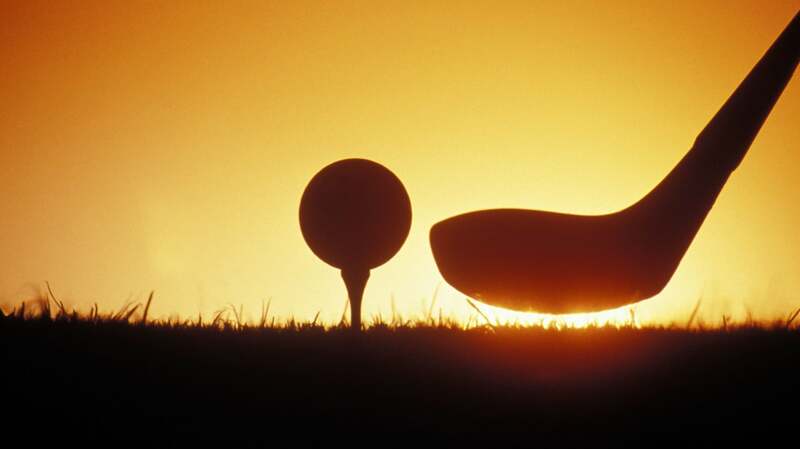 Bali golf holidays offer the perfect balance of sport and leisure. This exotic island's stunning, untamed landscape is peppered with manicured resorts and golf courses that appeal to every desire for luxury. Wake up satisfied each morning to savor fresh fruit and play a vigorous round of golf on a course that borders a glistening ocean filled with turquoise waves. Bali's lush courses are gateways to beautiful attractions and experiences you will treasure forever. Discover a new appreciation for life and beauty while simultaneously improving your golf score. Treat yourself to an amazing holiday experience that includes scuba diving, splashing in waterfalls, exploring forest sanctuaries, and visiting sacred temples. Expedia.com.au has planning the perfect Bali golf holiday down to a science. We understand the needs of travellers because we listen to customer reviews to improve our knowledge of the travel experience. Plan your holiday without going over your budget by combining your flight and hotel to save more money than ever before. You haven't truly experienced the game of golf until you've played on emerald turf surrounded by the towering palm trees, surreal wildlife, and gilded temples. Book a holiday of a lifetime using exclusive cheap rates from Expedia today. * Sample package prices include accommodation plus roundtrip airfare for travel during the stated period. Prices are per person, based on double occupancy at hotel and lowest available airfare, inclusive of compulsory taxes & fees. Prices will vary by date, departure city, and availability. Some airlines may charge a fee based on your payment method, the fee is not reflected in the ticket price. # Hotel only prices are for the stated travel period, based on twin share and include taxes and fees. Offers are subject to availability and change and may be discontinued without notice. Additional restrictions, minimum stays and blackout dates may apply.